Cat Tales and Paper Trails: Technique Junkies June Release Hop!! Technique Junkies June Release Hop!! 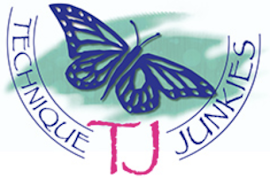 Welcome to the Technique Junkies June New Release Hop! 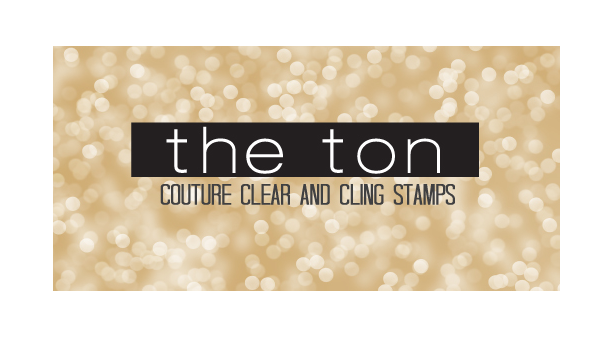 It's June 1st, so that means the amazing new stamps are available for sale right now at Technique Junkies! 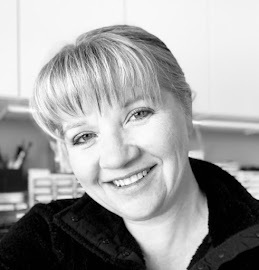 The TJ team members are sharing new projects created with these fabulouse new products today. Here are a few from me! 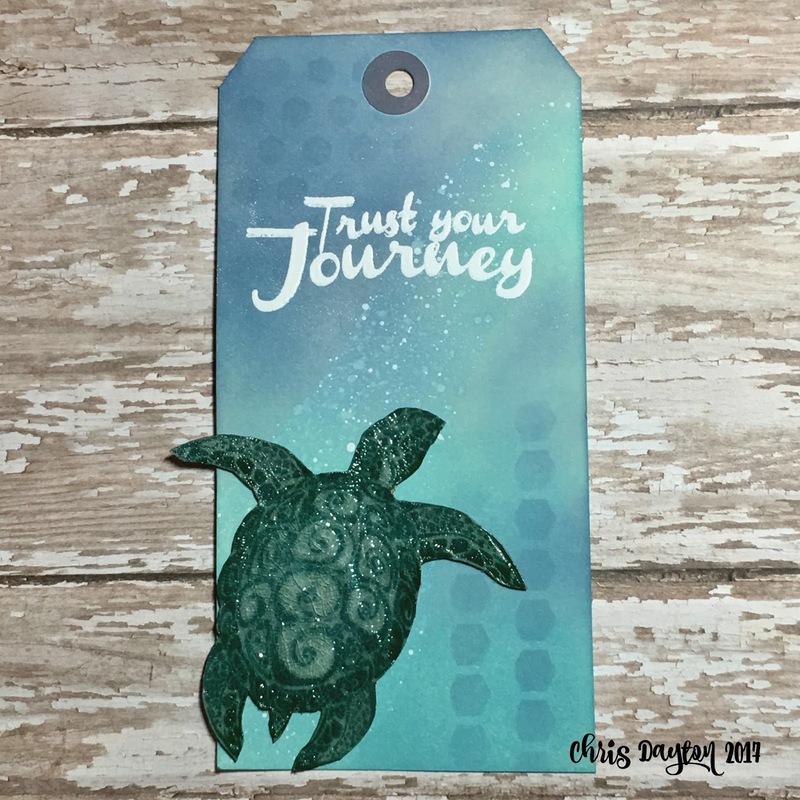 I stamped the Swirl Turtle and inked the legs darker with Distress Inks then coated it with crackle texture glaze. When fully dry I fussy cut it out. The tag background was inked with Distress Oxide inks and the A Colorful Life Honeycomb Fade stencil and white acrylic paint spatters. The Trust Your Journey sentiment was heat embossed in white. 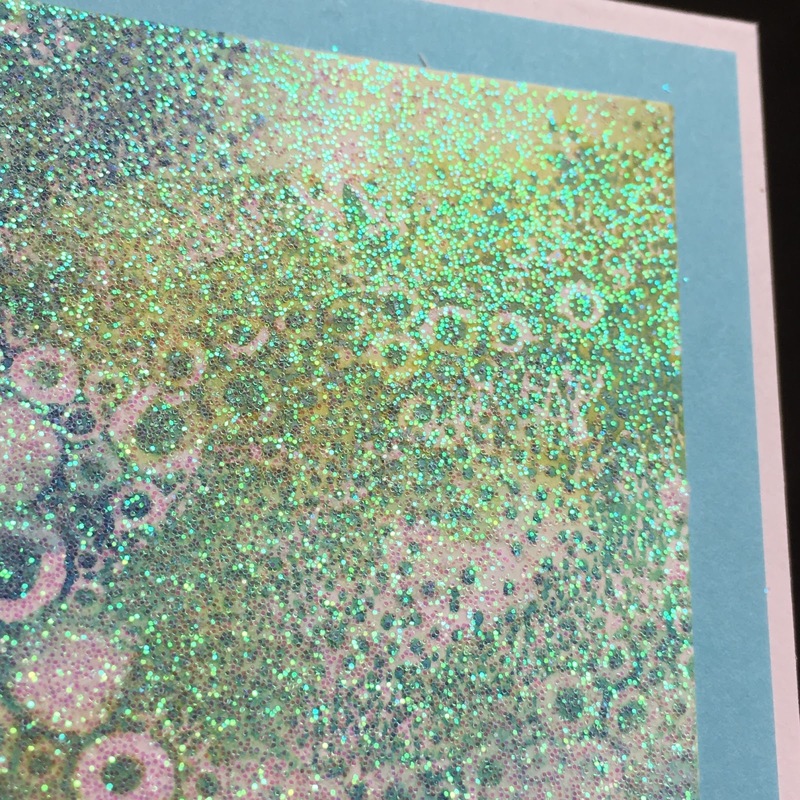 This beautiful background stamp is called Sudsy Stuff. I inked it up with various Distress inks on smooth hot press watercolor paper then blurred the inks in some areas just a bit with water. When it was fully dry, I coated the whole panel with spray adhesive and diamond glitter. Look how shiny it is! I was so excited that it worked! 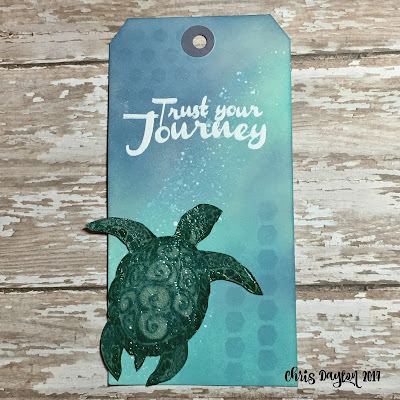 I used my sparkly Sudsy Stuff panel along with the new sentiment Advice from a Sea Turtle. 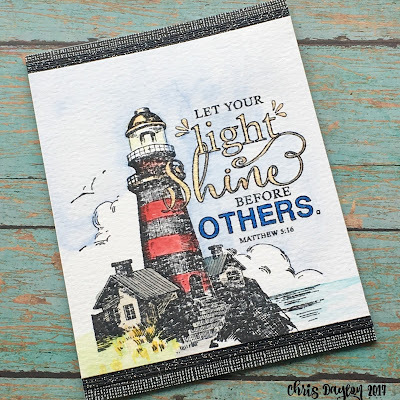 My last project for today features the new stamp Let Your Light Shine. I stamped this beautiful image on cold press watercolor paper and watercolored with traditional and metallic watercolors. 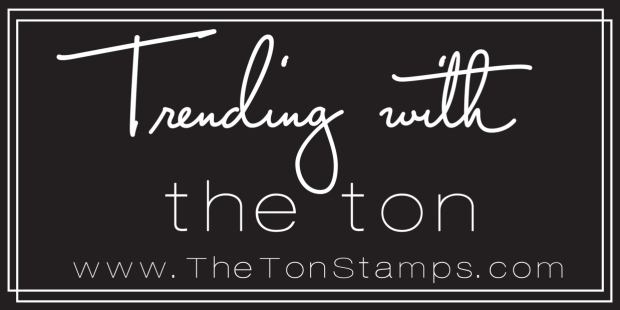 That's all from me today, but be sure to check out all the posts from the Technique Junkies team to see more inspiration! Wow! I love that Sudsy Stuff background! Thank you for sharing two wonderful cards. Beautiful work, Chris. That is a cute turtle. I'll bet the crackle on it in real life looks awesome. Sudsy stuff has so many possibilities! What a gorgeous background! Lol...love the turtle advice! Thanks for sharing! Wonderful cards Chris. The sudsy background is sparkling goodness at it's best. Happy hop. Chris, these cards are great. 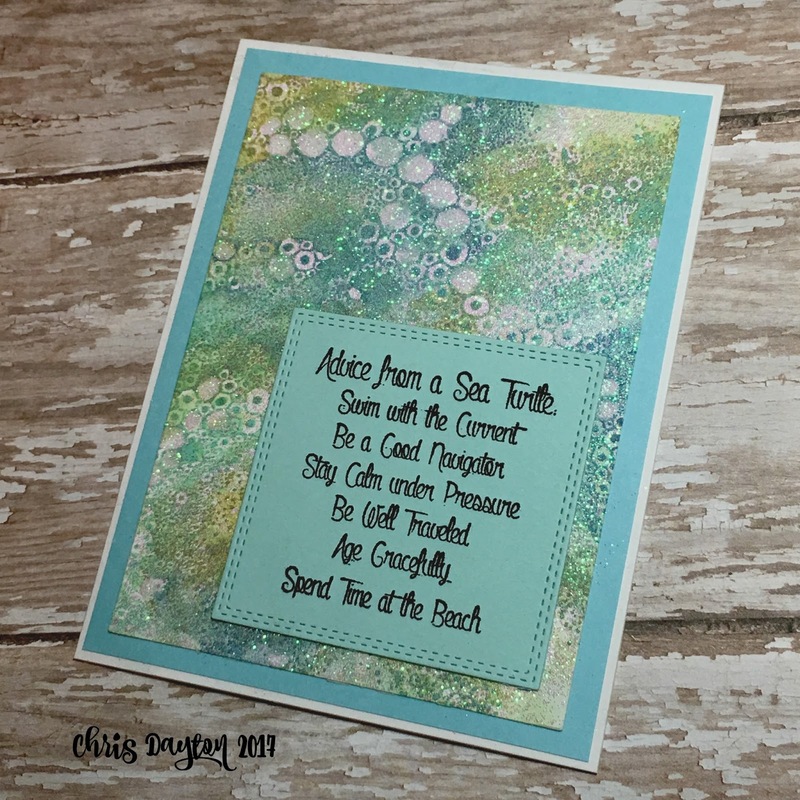 Thanks for sharing your techniques to create that sudsy background. What a wonderful idea. Thanks for sharing.